In recent months the so-called “Ice Bucket Challenge” has become a social media phenomenon. The money raised through it over the past month alone towards funding research into amyotrophic lateral sclerosis (ALS) is already nearing $100 million. 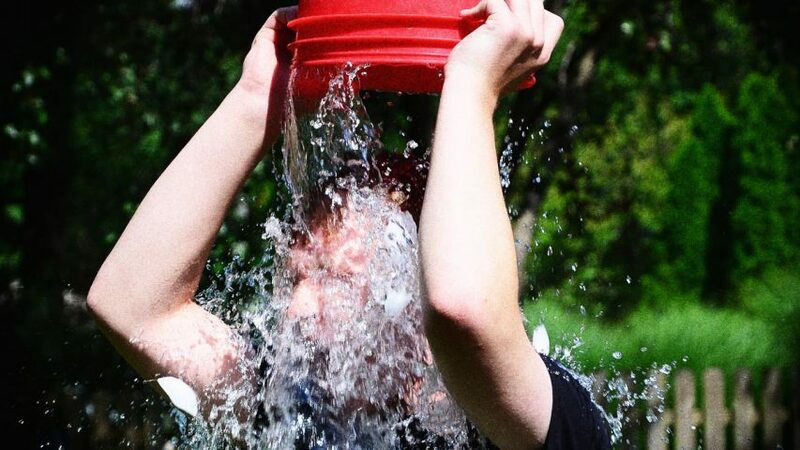 Principally promoted by the ALS Association in the United States, the basic idea behind the challenge is that people dump a bucket of ice water over their head, donate money, then nominate a friend to do likewise. A serious neurodegenerative disorder, amyotrophic lateral sclerosis – also known as Lou Gehrig’s disease and motor neurone disease – causes muscle weakness and atrophy throughout the body. The life expectancy of ALS patients averages around two to five years from the time of diagnosis. But with the “Ice Bucket Challenge” having gone “viral” at a time when the pharmaceutical industry’s annual global drug sales are expected to reach nearly $1.2 TRILLION by 2016, a key question has to be asked: Why should a trillion-dollar-a-year industry expect the people of the world to donate money to support its research? The uncomfortable reality behind this question, which vested interests do not want you to realize, is that the billions of dollars raised by medical charities worldwide essentially form a subsidy and support network for the trillion-dollar-a-year pharmaceutical industry and its patented chemical drugs business. 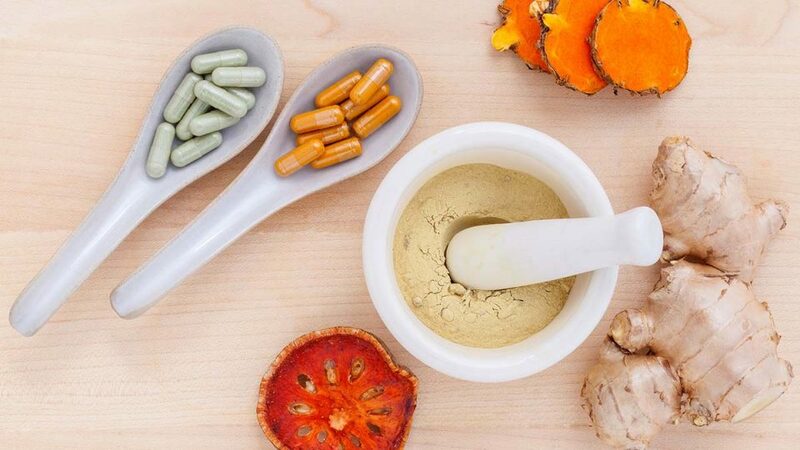 Significantly, therefore, in sharp contrast to the ineffectiveness of drugs in treating ALS, studies have shown that natural non-patentable micronutrients such as polyunsaturated fatty acids, vitamin E, CoQ10, vitamin B12, selenium and others can be helpful in controlling it. A particularly notable case in this regard is Professor Stephen Hawking, who has now survived over 50 years since first being diagnosed with the disease. 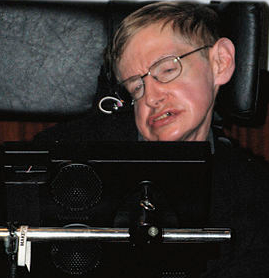 Hawking has indicated in the British Medical Journal that he suspects the cause of his ALS may be a poor absorption of vitamins. He has therefore supplemented his diet with a wide variety of vitamin and mineral supplements on a daily basis since the latter half of the 1960s. Despite this, the basic position of the ALS Association in the United States is essentially that there is no medical evidence that vitamins or supplements can help. Hence, perhaps, the reason why the vast majority of the research it funds seemingly ignores natural approaches. In this respect, we also note from the Association’s website that it receives funding from major drug companies. Rather than being expected to pin their hopes on the “Ice Bucket Challenge” and the trillion-dollar-a-year pharmaceutical industry, we believe it is high time that ALS patients, their families and doctors were told the truth: The primary prerequisites for the successful prevention and treatment of chronic diseases such as ALS are the termination of the trillion dollar pharmaceutical “business with disease” and its replacement with a new healthcare approach based on scientific breakthroughs in the areas of vitamin research and cellular health. For our Foundation, the achieving of these twin goals – and the consequent saving of millions of lives – is a matter of the utmost urgency and our highest priority.